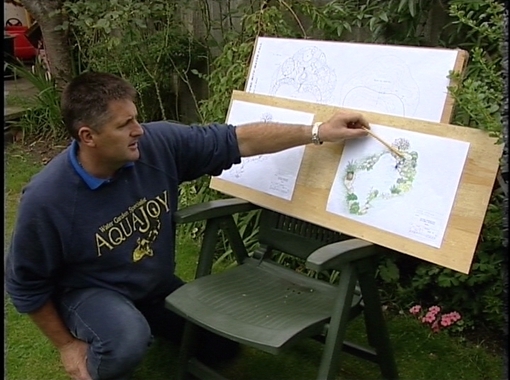 Here is a snapshot from the excellent Aquajoy pond building video. The video clearly illustrates the various stages of a pond build from initial site planning and design, through construction, lining, planting up and finally the introduction of the new residents. If you would like to see the full video please contact Aquajoy and let them know you saw this clip on the Gordon Low Products website. 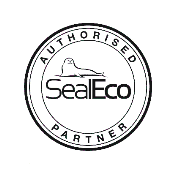 Gordon Low Products are pleased to supply Aquajoy Water Gardens Ltd with high quality rubber pond liner and pond underlay products. If you need help with your liner installation please call us and we will give you advice and help where we can. We no longer offer an installation service but have many landscaping customers and would be happy to put you in touch with a local installer. Copyright © 2018 GORDON LOW PRODUCTS LTD. All rights reserved.